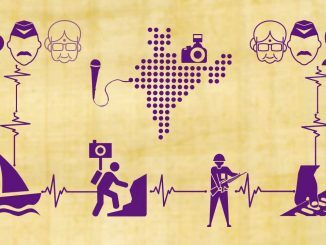 ELECTION PULSE: Tight security, aged voters…and pop goes the poll campaigns! 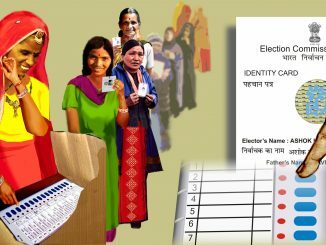 As India votes in the ongoing general elections, catch all the news, voting information and tidbits that you should know in this log, updated daily! 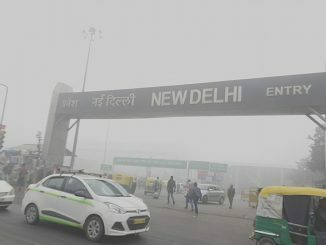 From Kanpur to Srinagar, from Gurugram to Varanasi, the story of cities in the Gangetic plains is similar – air pollution levels are extremely high, governments apathetic and inactive. India starts voting in the first phase of elections to the Lok Sabha later this week. Who are the richest candidates contesting in the first round? Which parties have fielded the most number of candidates with pending criminal cases? How serious are the allegations against them? The Congress President’s recent tweet highlights an issue critical to governance of Indian cities: accountable political leadership at the local level. Could a system of directly elected mayors, as promised by Rahul Gandhi, be the answer?